WE'RE TWO YEARS OLD!!!! 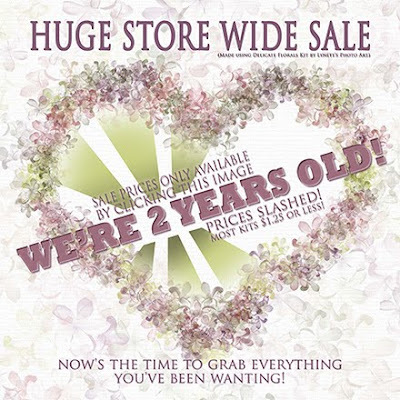 I'm a little late getting this SECOND ANNIVERSARY SALE up for you, but hey, a sale this big is great any time! So come celebrate with me and enjoy this great opportunity to grab everything you've been wanting at these amazing slashed prices!!! Sale is good from now through Sunday night Oct. 3, 2010. YOU MUST CLICK THIS IMAGE TO GET THE SALE PRICES! 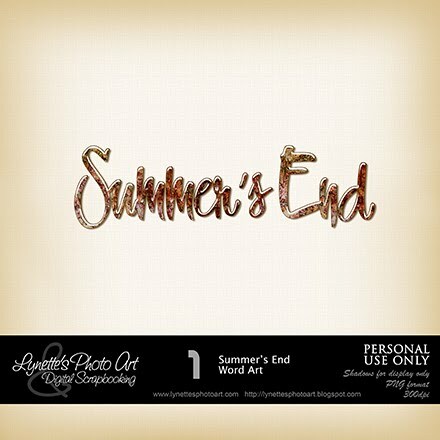 Today my gift to you is this luscious Word Art - wait till you see it up close! Enjoy! Hi! We have added a link to your blog in the freebie section at www.thedigiscrappers.com/forum. We also wanted to invite you to come and post your sales, announcements and freebies for free. Hope to see you there!